Sign up and receive Property Email Alerts of Warehouses to let in Longmeadow, Kempton Park Boksburg Germiston. Strategically located warehouse to let in Westlake Industrial Park just off London Road, bordering the infamous Longmeadow Business Estate in Modderfontein. This premium warehouse features multiple roller shutter doors with dock leveling provision, a large yard area, good height to eaves, easy truck reticulation and strong power supply . It also offers a large, modern office component with ample parking for staff and clients. 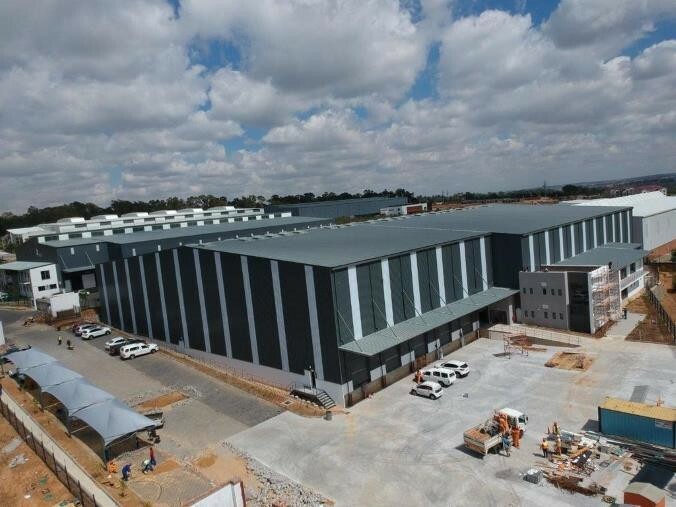 This newly developed industrial park is in close proximity to the N3 highway as well as other major arterial roads, making it an ideal home to warehousing and distribution operations. Sign-up and receive Property Email Alerts of Warehouses to let in Longmeadow, Kempton Park Boksburg Germiston.